Listening to ATF president, Ellen Bernstein, or to the leadership clique around her (aka Team Rust) explain the historical arch of the 5/7 high school schedule fight, one might easily walk away thinking that rank and file members played no role in shaping the most current outcome. That outcome being that the district has apparently surrendered their ill-advised attempts to burden high school teachers with more work for less pay with the thieving and already failed 6/7 schedule. A schedule that amounts to what some might call a ‘speed-up’. Instead, union leadership prefers to spin a tale of successful “ongoing conversation” between negotiators on both sides of the table. Crafty negotiators indeed. There’s a problem with this narrative though. While basking in the undue glow of success, union leadership seeks to erase the role that rank and file teachers and supporters played in pushing the district back on their threat of a 6/7 schedule. No mention of the letters, phone calls, news interviews, schoolhouse Q&A’s with BOE members (hot seat sessions), LTE’s, or protests and aggressive commentary at BOE meetings. None of it. It’s as if the actions taken by the rank and file never happened. This is no accident. It’s an intentional move to erase the collective confrontational tactics preferred by a growing number of union members. Tactics that reflect the growing sense that applying direct pressure to decision-makers is the the most effective way to engage in the struggle and that union leadership’s business as usual playbook is not suited to the changing political terrain we find ourselves on. This analysis gives leadership the benefit of the doubt regarding their political savvy as one should not make the error of underestimating a political opponent. It could be that leadership possesses the political skill to delegitimize the direct action of the rank and file in a desperate bid to maintain power and influence; but perhaps it is more likely that leadership is deluded enough to believe that district negotiators were persuaded to take the 6/7 schedule off the table because it was politely requested at the bargaining table. Not bloody likely! We know better. It was the threat of rank and file teachers upping the ante that was responsible for this victory. We’d like to thank all rank and file members who played any role in these last few weeks of struggle, and encourage you to own this as your win. It’s through our collective efforts that we were once again able to secure the 5/7 HS schedule. The struggle to keep public schools open and adequately funded continues, and we must grow our movement to secure that right for every child. Let us work in solidarity with all our fellow educators at elementary, middle, and high school for funding, a living wage, adequate prep time and appropriate class sizes. Stand with us, and fight back! 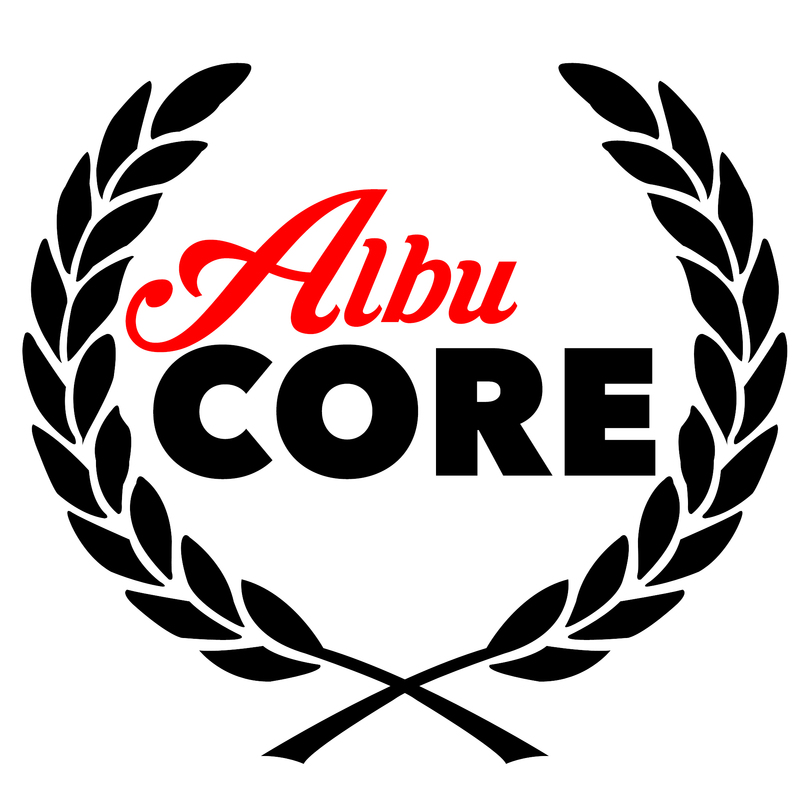 Next ›Congratulations to one of AlbuCORE’s own!